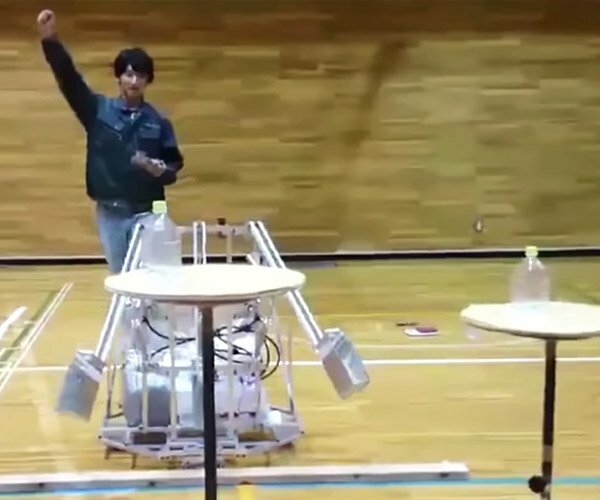 If you are ever stuck in a wheelchair, don’t let that stop you from doing fun things. Take Iraq War veteran Justin Anderson, who has an awesome off-road wheelchair. 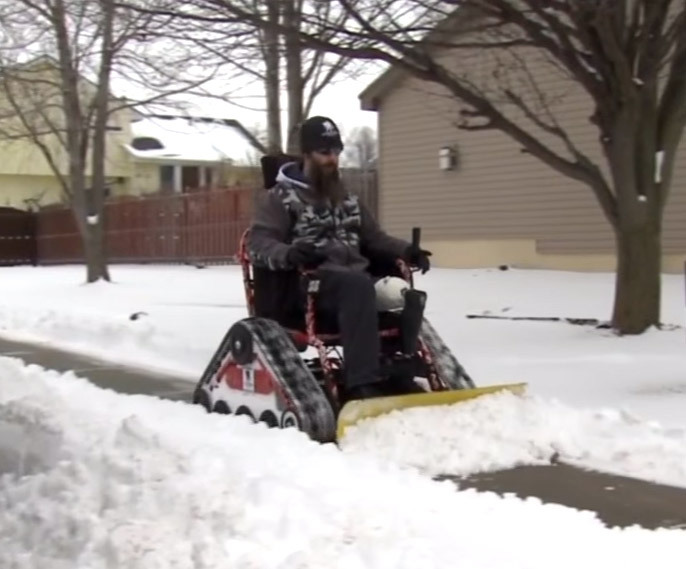 Recently, he attached a snowplow to his modified chair, and used it to help his neighbors clear their snow. Check out the news video below where Anderson was profiled by WOWT News in Omaha. He talks about his chair and the feeling of gratification he gets from giving back to his community. Helping other people is awesome and it makes you feel great too. Besides, it looks like a lot of fun removing snow with this wheelchair plow. We could all learn a thing or two from Justin. His neighbors all love him. Did you help anyone in the recent snowstorm? What’s your excuse?